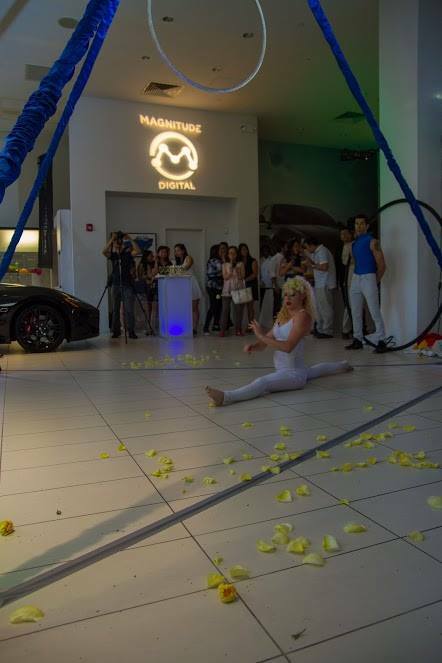 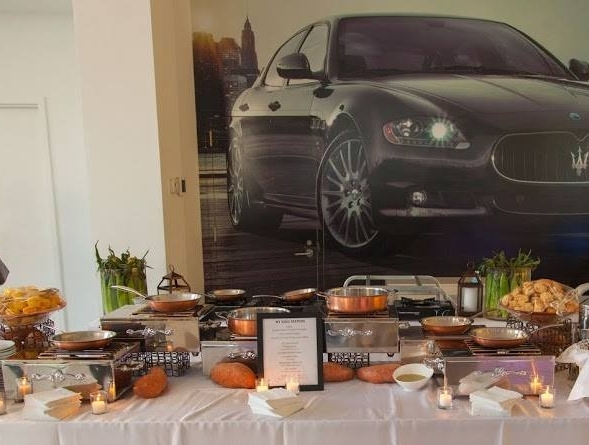 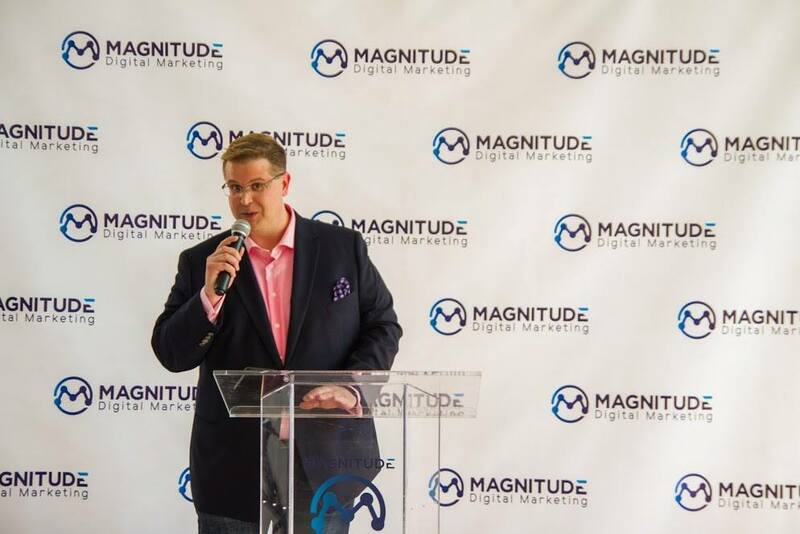 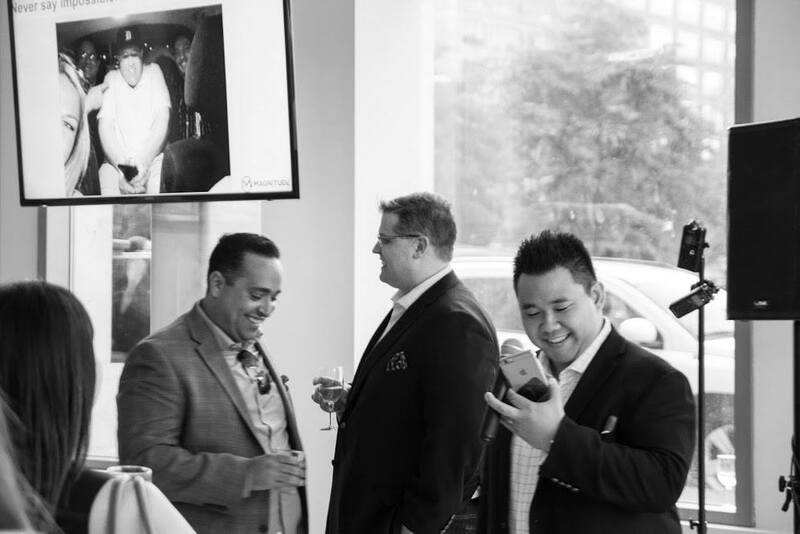 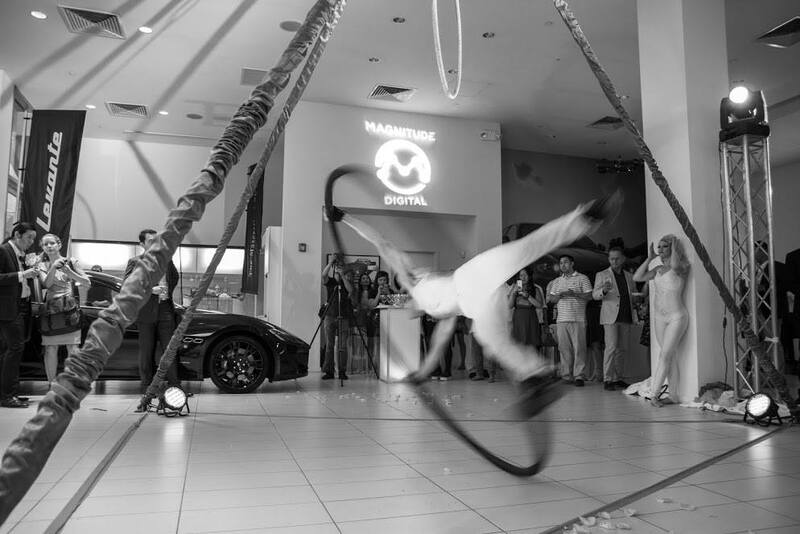 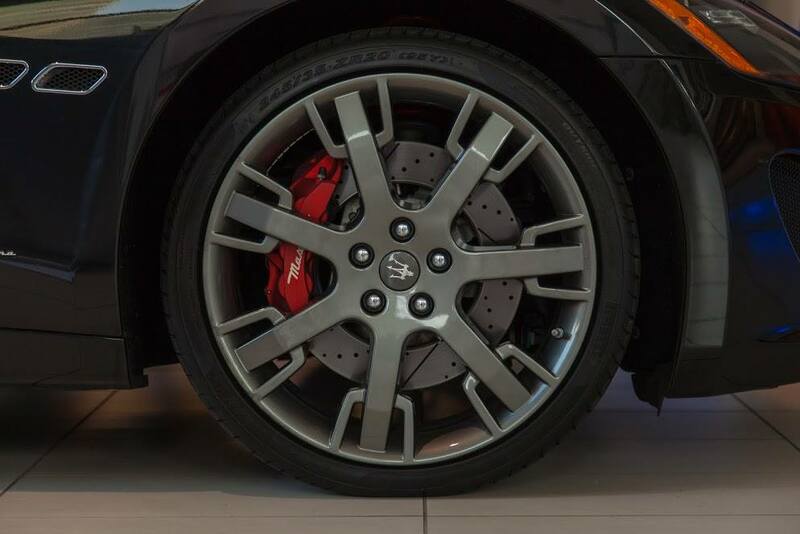 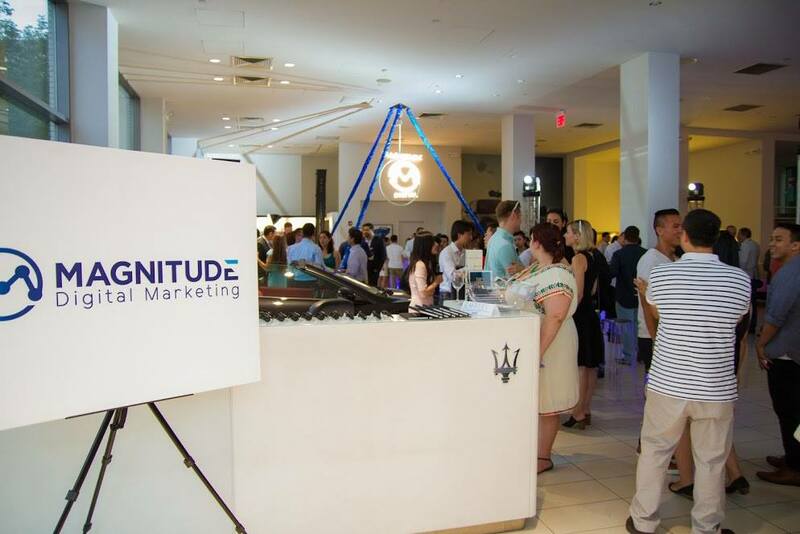 We had the honor of planning the highly anticipated launch event for Magnitude Digital at Maserati of Manhattan on Thursday July 21st, 2016. 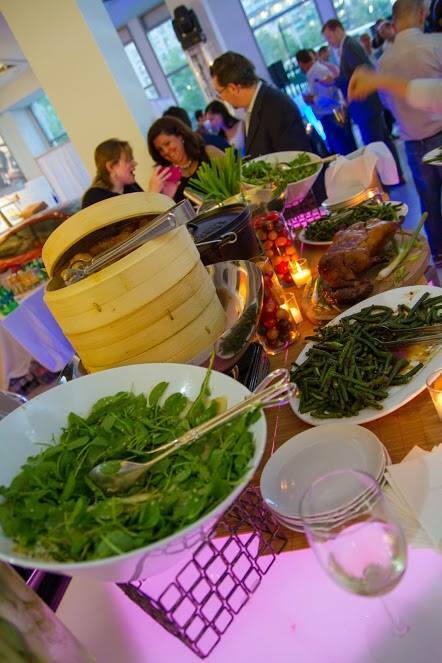 Thanks to our friends at Relish Caterers + Event Planning Decco by Party Up Productions Cirque-tacular Entertainment Frank Ahn Films and of course Sean Fitzthum (who took these great shots) the event was a huge success for all. 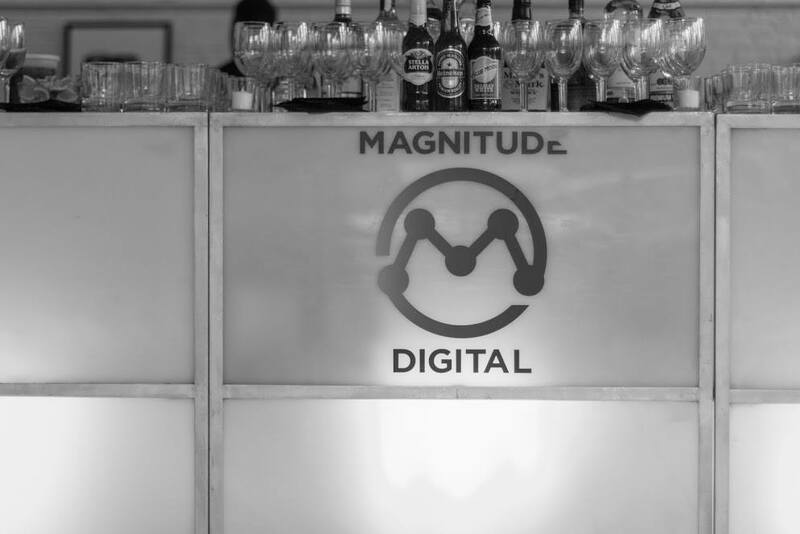 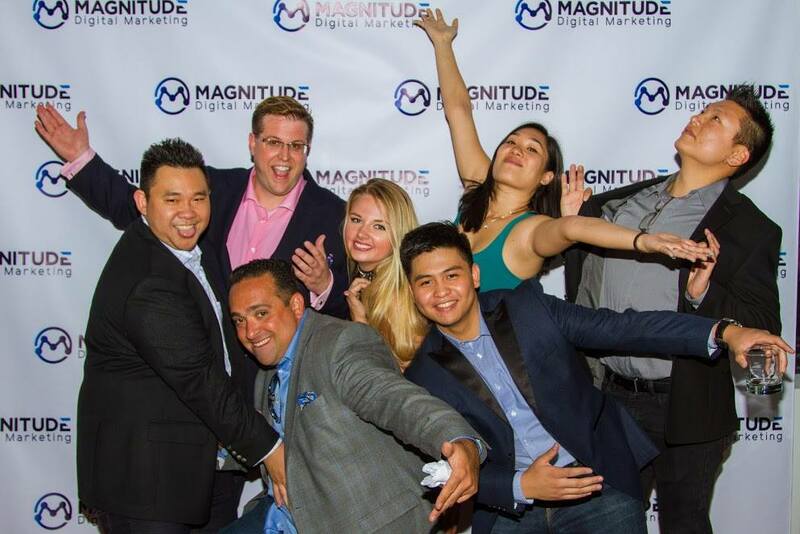 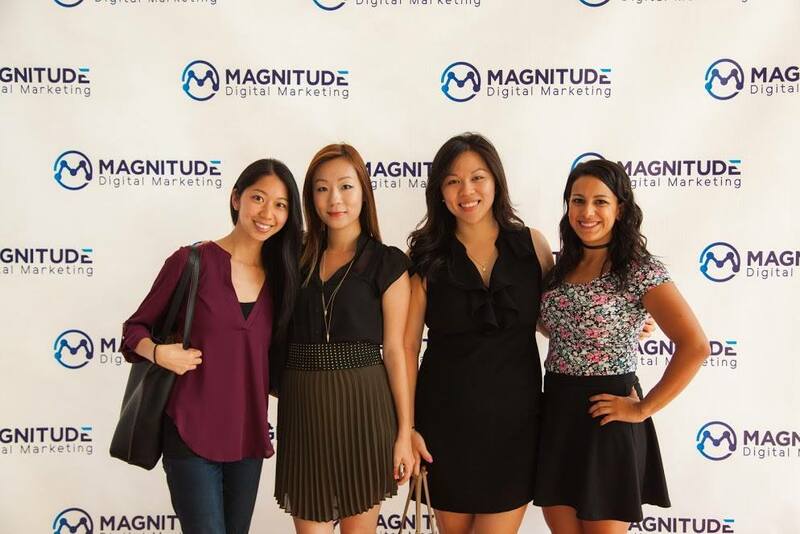 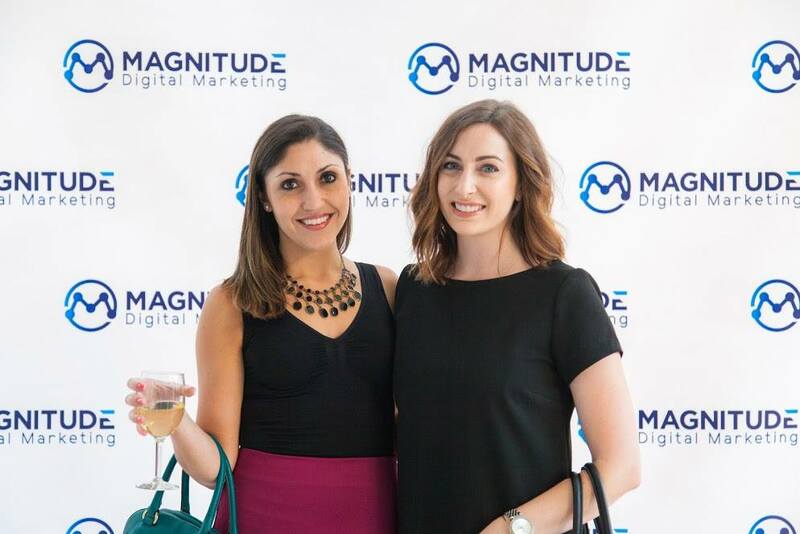 Magnitude Digital wanted their guests to have a fun night out to celebrate their new company that will be sure to be a force to be reckoned with in the digital marketing industry!